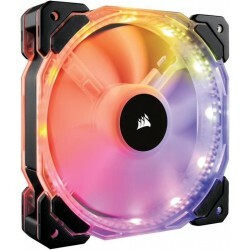 The MasterFan MF120L Blue, a new member of the MasterFan family, provides a targeted air cooling solution ideal for CPU coolers and chassis in-take fans at a favorable price. 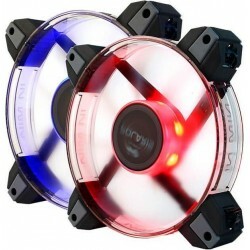 Its a perfectly crafted 7-blade fan design that cools your system in silence. provides extreme silence without sacrificing performance. your system cool and running smoothly.